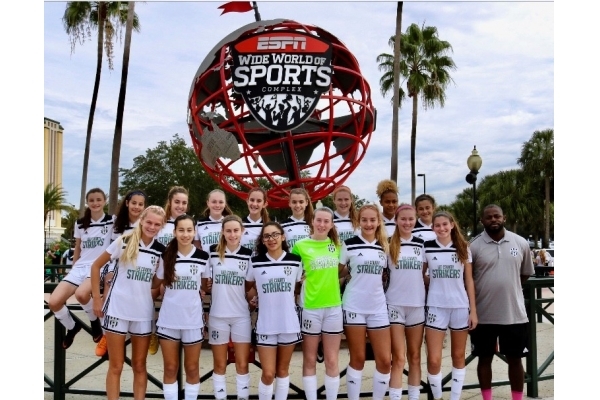 * $10 from each ticket purchased through this online link benefits the Lee County Strikers 2004 girls team that has been invited to compete in the prestigious Cordial Cup in Kitzbühel, Austria in June, 2019! * Also includes a FREE Pregame Tailgate Party featuring Live Music and Bounce Houses for the kids from 5-7pm! Copyright © 2019 Florida Everblades and Spinzo Corporation. All Rights Reserved.